Explore Green Spain starting in Galicia`s capital Santiago de Compostela and ending in the Basque city of Bilbao, home of the famous Guggenheim Museum. 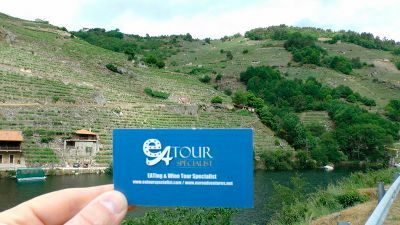 On this self-drive tour you will experience the charm of Northern Spain´s Paradores and savor the fine wines and cuisine of each region you visit...Galicia, Castilla y Leon, Asturias and the Basque Country. - Then continue along the coastline passing Sanxenxo and make a stop to visit the village of Combarro with a quaint port and Horreos (Stone Granaries) lined along the port. - Then in the afternoon drive to MONFORTE DE LEMOS, here we will visit the remains of the Tower and a monastery.